This new complete system provides edge protection and cover trim detail for balconies. 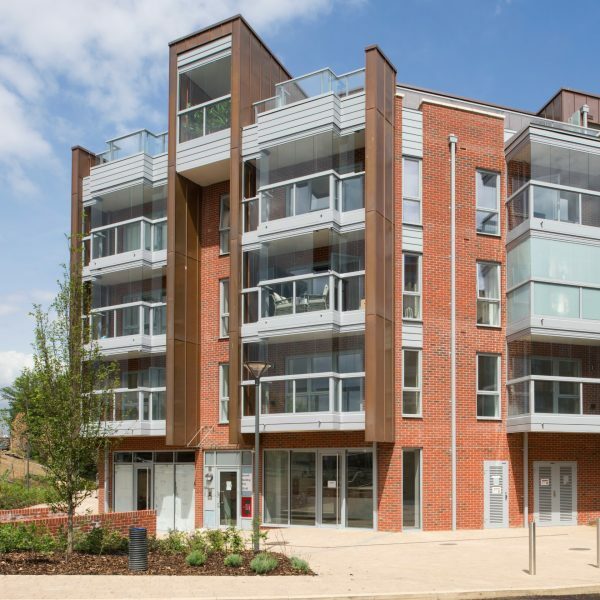 The system is a complete balcony edge treatment, from the regulation height above finished floor level, down to the underside of the balcony or soffit. 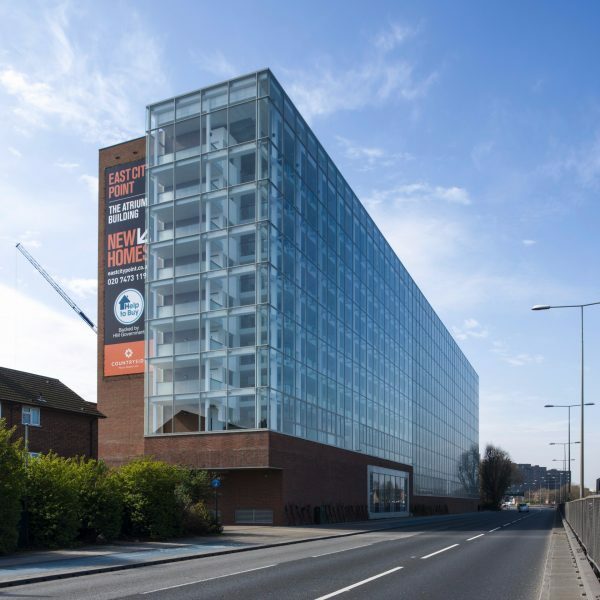 The minimalist appearance means it resembles structural glass balustrades, but is a more cost-effective option. 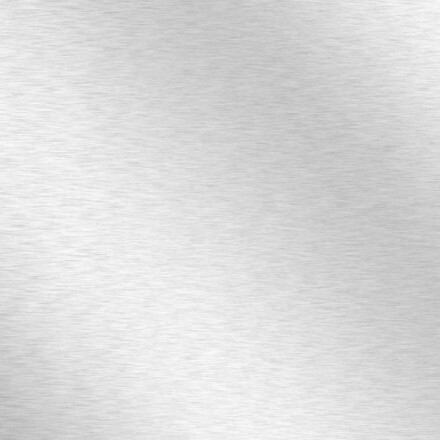 An aluminium base channel runs along the perimeter of the balcony or edge of the void and includes powder-coated slimline posts mounted at intervals that coordinate with other key building lines, such as external doors and cladding details. Posts can be spaced at up to 2m intervals without compromising the structural integrity of the system. 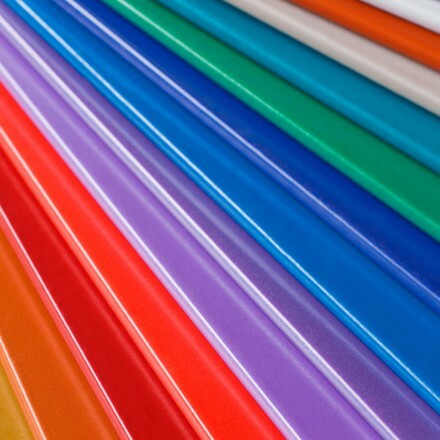 As the glass is supported along the top and bottom edges, there are no intrusive glass clamps. 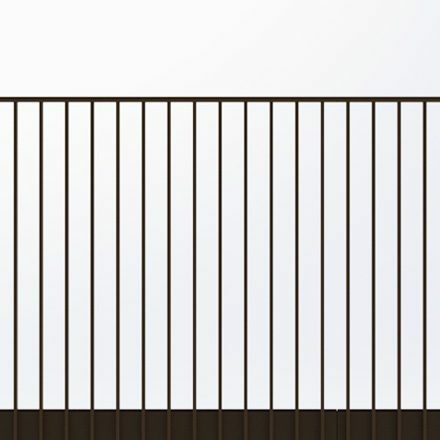 The rectangular handrail, finished to your chosen colour, is mounted to the posts and attached to the walls or adjoining structures to form a secure, protective barrier. Quick to install, this system improves lead times and reduces the number of trades that a contractor needs on site. 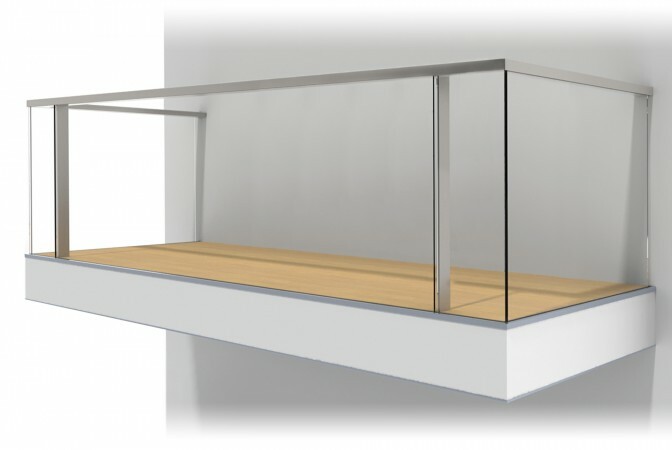 An innovative new BA concept that produces a structural glass effect for the cost of a posts and glass balustrade. 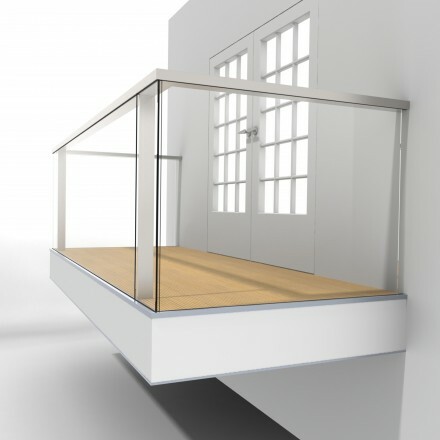 Used on balconies and terraces, it incorporates a continuous base and profiled handrail to clamp the glass on the top and bottom edges. 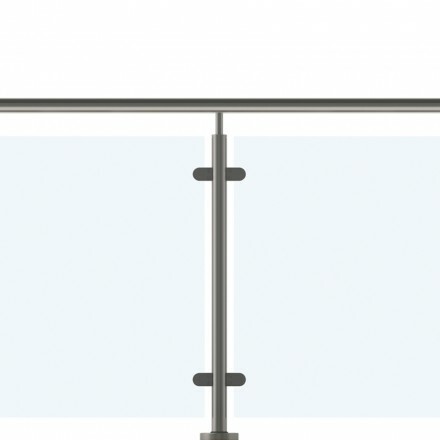 There are no glass clamps to obstruct the clean lines of the slim posts and rails. 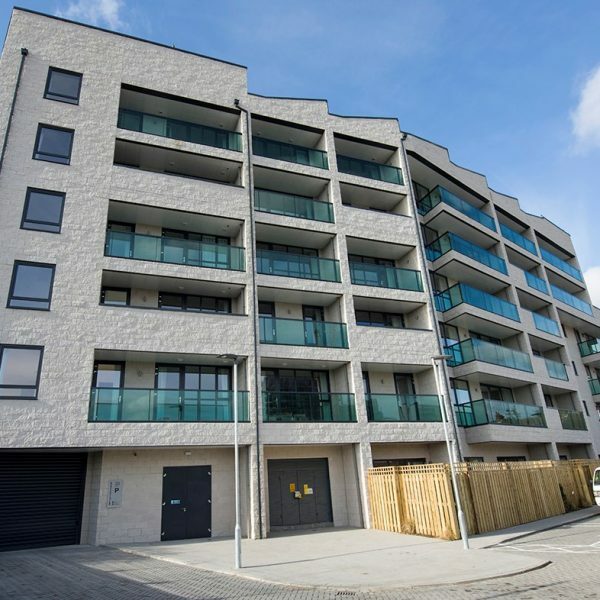 The B30 Balcony Edge System can be used with a number of infills including vertical bars to a coordinated powder coated colour. 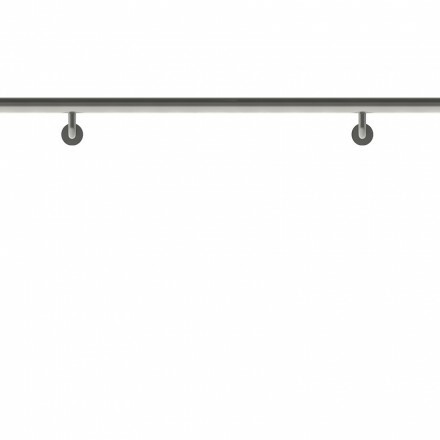 The result is a cost effective vertical bar balustrade with high quality consistent finishes. 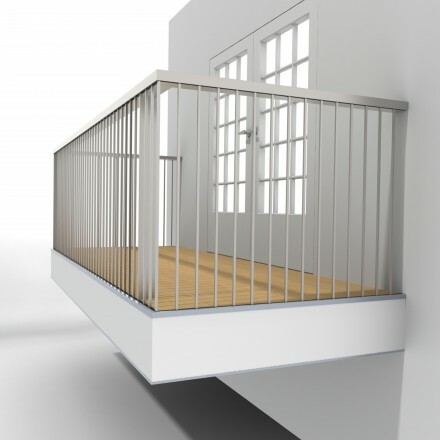 Used on balconies and terraces, it incorporates a continuous base and profiled handrail to secure the vertical bars. 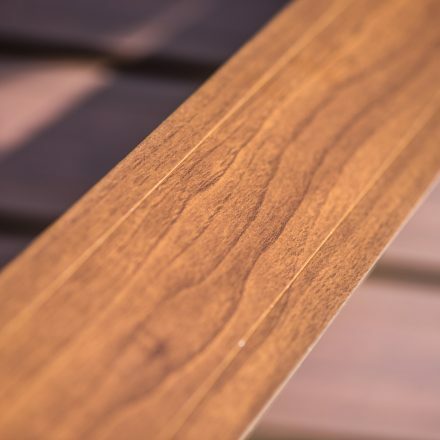 This finish retains the timeless beauty of hardwood, but is impervious to splitting or decay and gives the maintenance-free benefits of polyester powder coating – it is achieved by transferring special inks from film into a powder coating base which provides a durable textured surface.